Santa Maria Community Services invites the community to attend its annual Birthday Brunch, celebrating 121 years of helping Cincinnati families move out of poverty and toward self-sufficiency. Drinks are part of the brunch package. Live and silent auctions will offer such items as Cincinnati Reds’ Diamond seats, lunch with Hamilton County Commissioner Todd Portune and the opportunity to become Cincinnati “police chief” for a day. 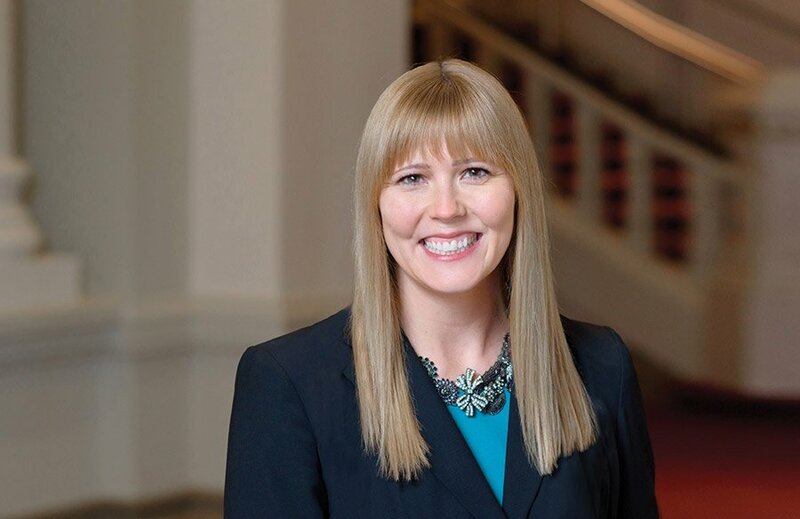 Meghan Cummings, executive director of the Women’s Fund of the Greater Cincinnati Foundation, will be honored with the Sister Blandina Award. The organization also will recognize Pro Bono Partnership of Ohio with the Organizational Award.